This Week In DOCTOR WHO History: Jan 1st to Jan 7th | Warped Factor - Words in the Key of Geek. Goodbyes and Hellos this week in Doctor Who history. We start the new year and this week in Doctor who history with a bumper day of episodes, Classic, New and spin-off variety. First up it's episode 8 of The Daleks' Master Plan (entitled Volcano) which aired on this day in 1966. Only the fortunate 9.6 million viewers who tuned in that January 1st have seen it as it's amongst the currently missing episodes. Also on this day season 9 of Doctor Who got underway in 1972 when episode one of Day of the Daleks was first broadcast to an audience of 9.8 million Pertwee loving viewers. Season 14 of Doctor Who took a six week break in the middle of its run, but 10.7 million eager viewers tuned in to see the Fourth Doctor resume his adventures on this day in 1977 with the opening episode of The Face of Evil. Spin-off time, and we have the pilot episode of The Sarah Jane Adventures, Invasion of the Bane, broadcast on this day in 2007 and watched by 2.92 million viewers. Then to Cardiff we go for a double helping of Torchwood. Series one came to an end with the episodes Captain Jack Harkness and End Of Days, both watched by 1.23 million viewers. Finally on this day, he didn't want to go, but in part two of The End of Time he had to! 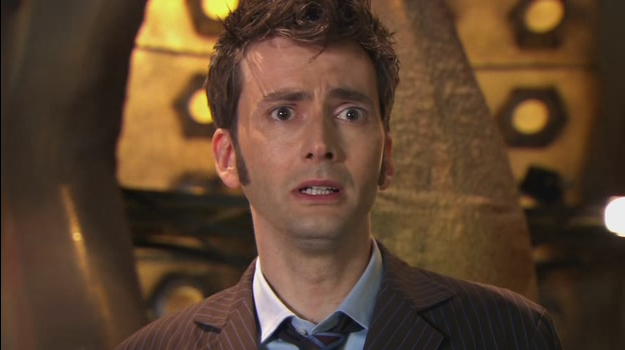 David Tennant said his goodbyes to all his friends and companions whilst 12.27 million people reached for a hanky. The First Doctor began a two-part adventure on this day in 1965. Part one of The Rescue (entitled The Powerful Enemy) was watched by a huge audience of 12 million. 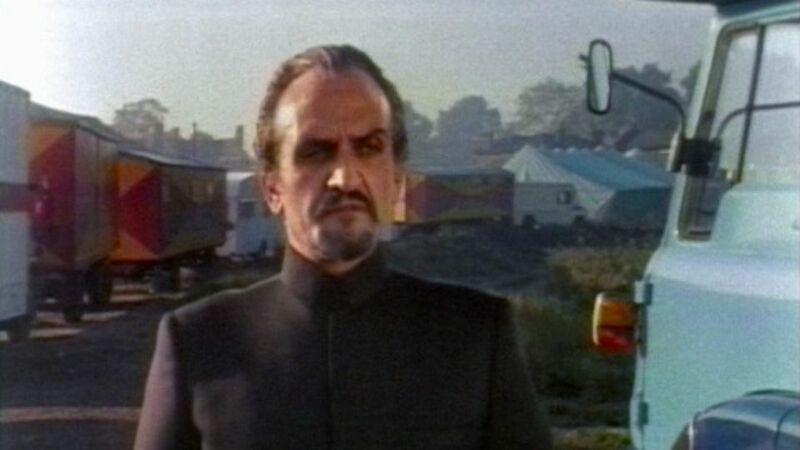 So we've already said goodbye to the Tenth Doctor and Hello to the Master, well on this day in 1970 8.4 million viewers saw Doctor Who venture into a world of colour, when the brand new Third Doctor fell out of the TARDIS during episode 1 of Spearhead From Space. Part 3 of The Daleks (entitled The Escape) was broadcast this day in 1964. 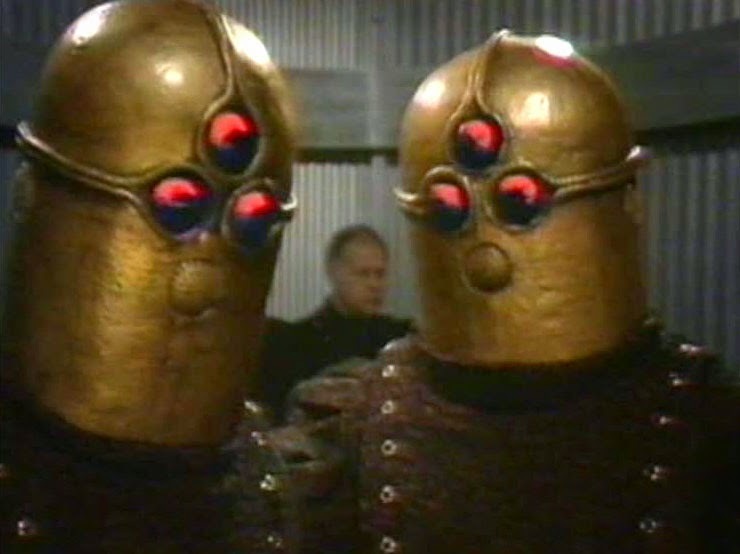 Word was getting out about Doctor Who and the "bug eyed monsters"! The ones which Sydney Newman was originally firmly against featuring on the show. This weeks episode saw a mighty impressive increase in viewing figures of 2.5 million, meaning a total of 8.9 million people up and down the country were tuning into BBC One at 5:15pm. Episode 2 of the Second Doctor adventure The Krotons drew an audience of 8.4 million viewers in 1969. Six years later Tom Baker was still the new boy with his second episode, part two of Robot, viewed by 10.7 million scarf-loving fanatics. Moving into the 80's, we say hello to yet another Doctor as Peter Davison began his time as key holder of the big blue Police Box on this day in 1982. Part One of Castrovalva kicked off season 19 of the show to an appreciative audience of 9.1 million viewers. This was the year Doctor Who first moved from its traditional Saturday tea-time slot, and for this season it was broadcast twice weekly on a Monday and Tuesday evening at around 7pm. As one season begins another ends, as on this day in 1989 season 25 came to a close with 6.6 million people watching the fourth and final part of The Greatest Show in the Galaxy. 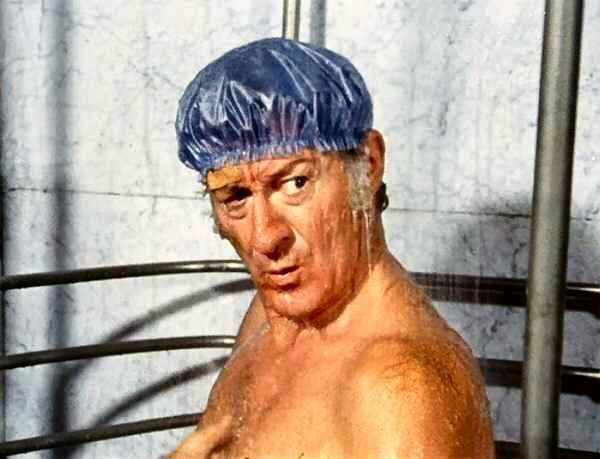 The Third Doctor adventure The Time Warrior came to an end this day in 1974. Part Four of the story was watched by a mighty 10.6 million viewers. Six years later the scarf loving Fourth Doctor was three episodes and 9.8 million viewers into The Horns of Nimon. Then, Tuesday January 5th 1982 saw the second part of Castrovalva broadcast at 7:02pm, and watched by 8.6 million viewers. Another Fifth Doctor adventure, which featured the Sixth Doctor Colin Baker as Security Commander Maxil, was broadcast this day in 1983. Part two of Arc of Infinity was watched by 7.3 million viewers. The following year, on Thursday January 5th, the opening episode of Warriors of the Deep drew an audience of 7.6 million. When Peter Davison's successor began his first full season the show moved back to Saturday tea-times but in a new 45 minute format. The first episode of season 22, part one of Attack of the Cybermen was broadcast on this day in 1985 at 5:22pm and watched by 8.9 million viewers. 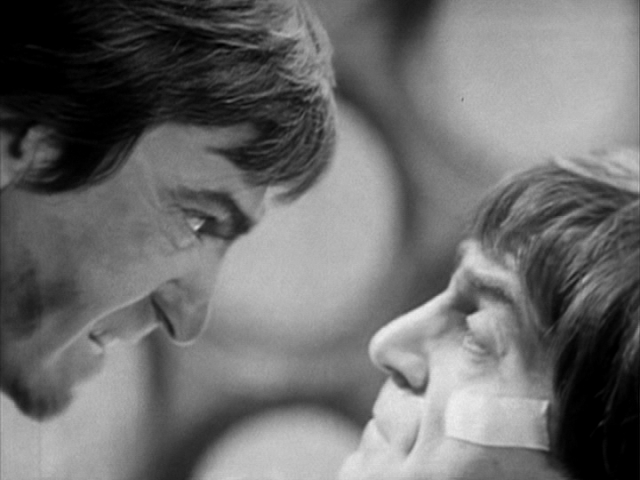 On this day in 1968 7.1 million people were watching Patrick Troughton working overtime portraying duel roles in episode three of The Enemy of the World. 10.8 million people tuned into episode two of The Three Doctors in 1973. Five years later, part three of the Fourth Doctor adventure The Power of Kroll saw a drop of 3 and a half million viewers from the previous installment - still 8.9 million is nothing to be sniffed at! Finally for this day, on Friday January 6th 1984, 7.5 million tuned into part two of Warriors of the Deep. The final part of The Highlanders was broadcast in 1967 and watched by 7.30 million viewers. The whole story would be junked by the BBC several years later, all four episodes still remain missing, believed wiped. And finally for this week in Doctor who history we go back to 1978 and season 15 of Doctor Who which returned from a brief Christmas break. On this day the Fourth Doctor began a new adventure at 6.24pm, when part one of Underworld was watched by 8.9 million viewers. That's it for this week - a week of new beginnings and tearful endings. Did you watch any of these adventures live? We'd love to hear your memories about any of them. Tell us in the comments below.